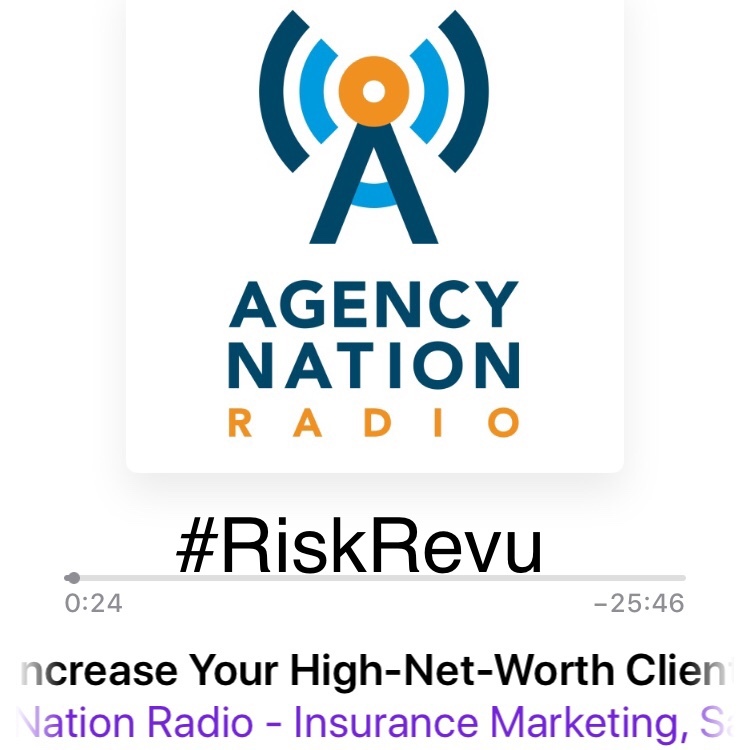 Joey Giangola and Kurt Thoennessen, CAPI discuss several tips to build a high net worth book of business during this 22 minute podcast. They also touch on different ways to improve the client experience in the high net worth personal insurance space. One of the strategies they talk about is using digital forms with high net worth clients. They explain how this simple and quick change in process can make a significant impact in an agency’s sales and service functions. How to Increase Your High-Net-Worth Clients?